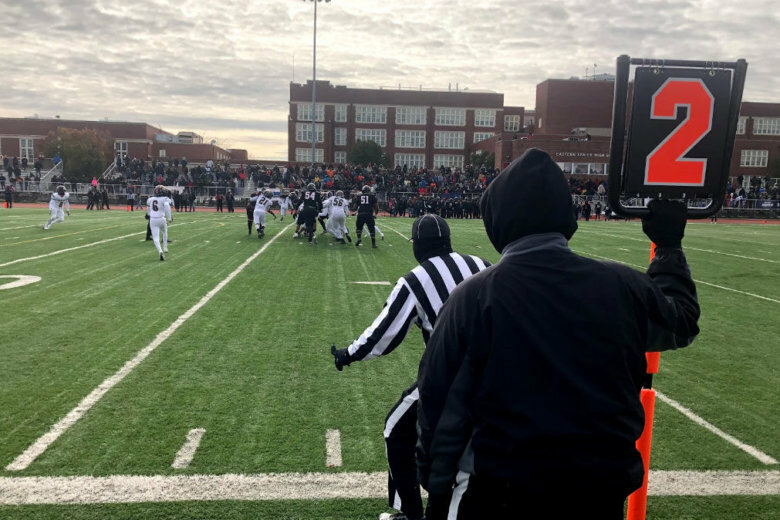 Despite a cold Thanksgiving morning, hundreds of faithful high school football fans braved the frigid temperatures for the 49th annual Turkey Bowl. See photos and video. 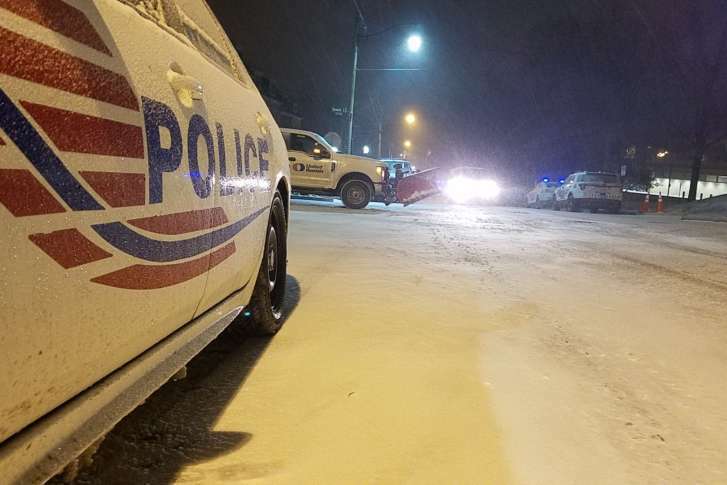 In an interview with WTOP, D.C.’s police chief describes the investigation into the death of a Ballou High School student as “complicated.” The special needs student died Monday, weeks after the he was hit by classmates at school. 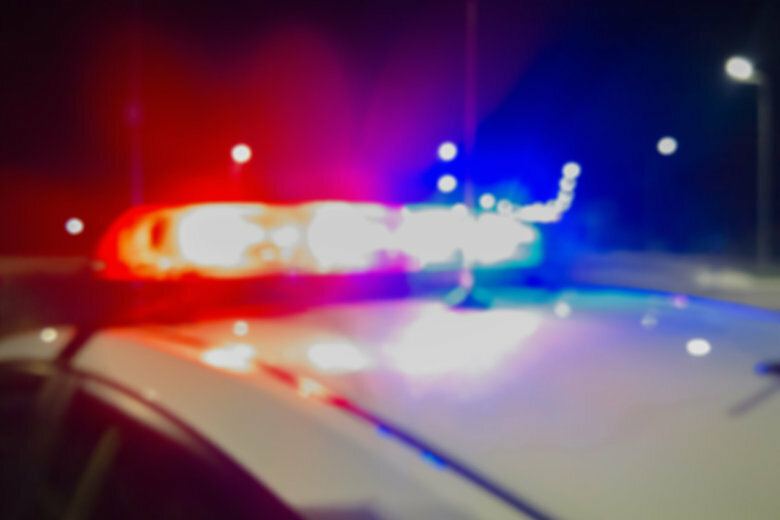 A Ballou High School student has died several weeks after he was attacked in a classroom and his death is under investigation. An independent review of grading and attendance policies at Ballou High School found a pattern of allowing students to graduate who have an extreme number of absences. Teachers were also pressured to pass students whether or not they had the course’s requirements. 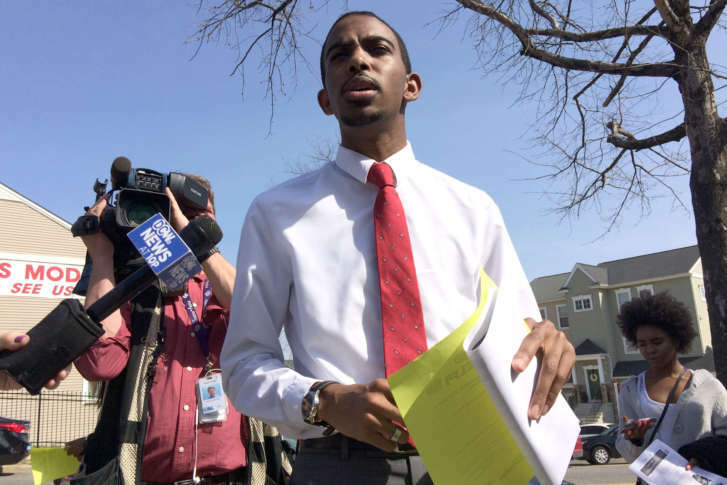 A resolution recommending an independent review of accusations that many recent graduates of D.C.’s Ballou High School graduated despite numerous unexcused absences was tabled on Wednesday. Students testified at D.C.’s city hall Friday following a scathing report that found more than half of Ballou High School’s graduating class missed more than three months of school and did not earn their diplomas. The principal of Frank W. Ballou High School has been removed from the position after a report last week alleged that dozens of students at the D.C. public school graduated last year without meeting requirements. D.C’s mayor and public schools chancellor said Wednesday that they’re ordering a review of policies, and asked teachers to come forward, after a report alleged that dozens of students at a District high school graduated last year without meeting requirements. 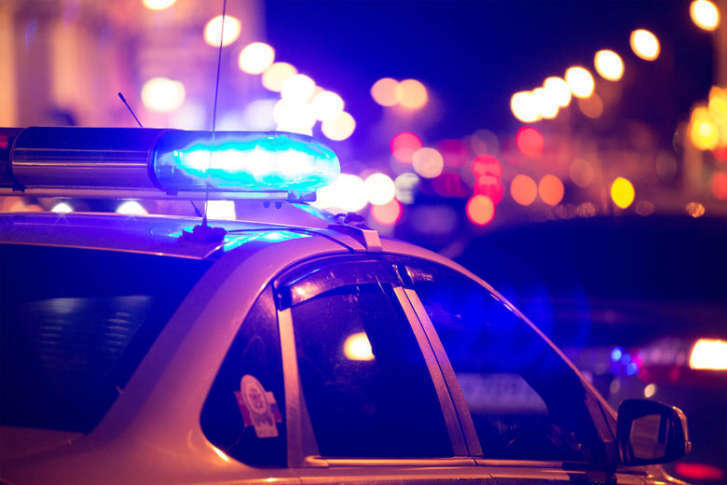 A 17-year-old boy was shot near the D.C. school he attends Thursday afternoon. The shooting suspects are at large. A young teacher at D.C.’s Ballou High School shares some of the reasons that led her and other teachers to flee the school in higher-than-normal numbers before the end of the school year. “One student threw a stapler at me,” she said.